Our Spring Wine Appreciation Course has now finished and there’s a troop of ely tasters who have newly acquired tasting skills that they want to put into practice. What they truly enjoyed was moving away from their default wine like Rioja or Sauvignon Blanc and having the confidence to explore the many varieties and styles available are on the market. Throughout the course we tasted over 40 different wines ranging in price from €15-€45 RRP from all corners of the globe. 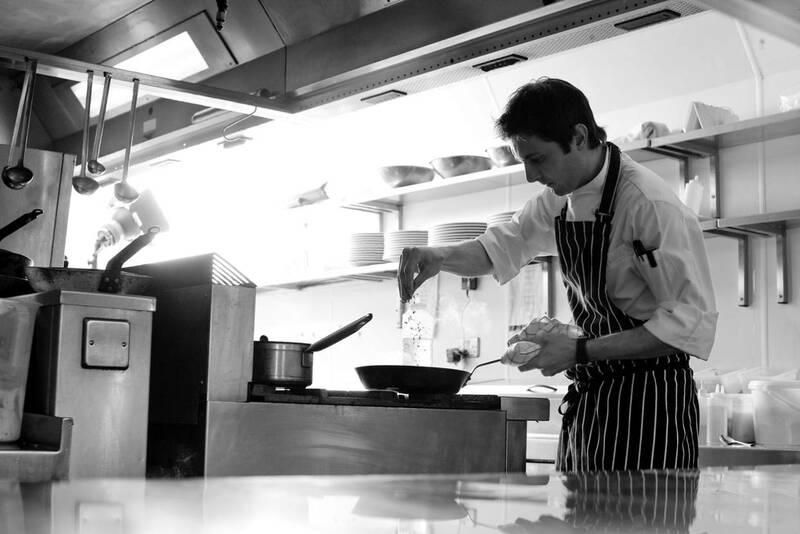 We serve supper as part of the course, and always explore how the individual wines match the dishes each week to build up some first hand experience of food and wine matching. We are taking a break for the summer and will start again in September. 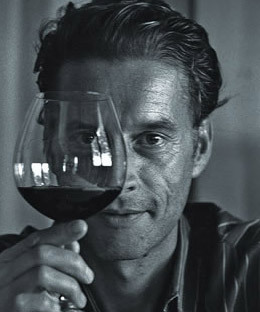 Please visit our website for more information and to book your place or you can email us on wineclub@elywinebar.com. I wanted to say thanks for a fantastic wine course. The pace, content and atmosphere were all excellent. You presented great information in a relaxed accessible way – a real pleasure. I miss it on a Tuesday now! As my wife is from France, we typically stick to French wine bringing lots of French wine home from France. So it was great to learn about good wines from elsewhere. I have been looking for some time to join a wine tasting course, something enjoyable and not exam focussed for an after-work evening…… From the outset, our host, Michelle Lawlor of Ely made a special effort to welcome the group and encourage suggestions and feedback on the various wines tasted over each night. At a minimum, we sampled 6 wines from various regions and different grape varieties per night. Michelle ensured to introduce us to wines which were not only good value but were something different and out of the ordinary selection that one might be inclined to choose or pick up in the local supermarket. 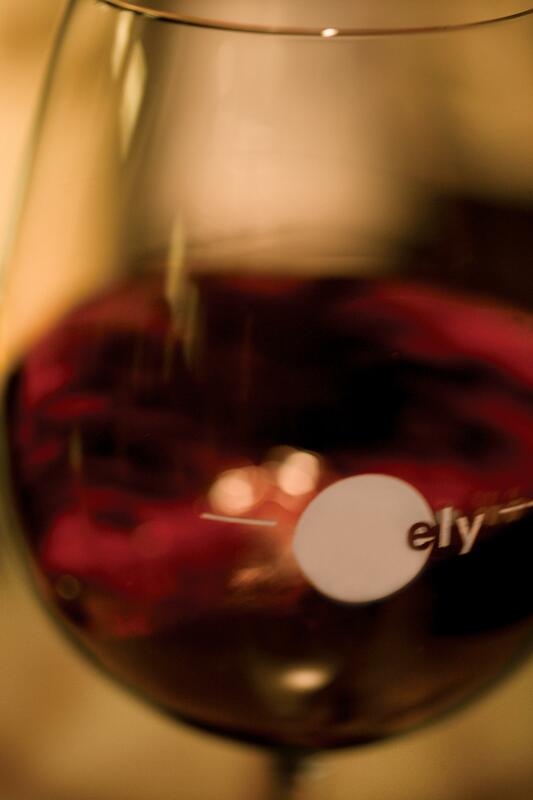 Ely’s wine tasting programme was exceptional, delivered on variety and extremely good value. Supper was provided and we were all very well catered for, including those of us who were vegetarian. We were introduced to many different wines and regions and I have come along way from my narrow selection of a Chablis, Sancerre or Rioja. Very enjoyable course and congrats to our host Michelle who really made a huge effort to welcome us and educate us on the various wines together with some great stories along the way. A great social event with a good mix of characters, we geled well together and can’t wait to sign up for the next course. Thoroughly recommend!! On Wednesday night at ely winebar we tasted through some of the great wines of Burgundy with Conor Richardson of Burgundy Direct. We looked at 5 wines from the region: 2 white and 3 red to illustrate the value and style available from the region. Conor proposed an interesting tasting order – Starting first with a red rather than the whites! Why? So as not to attack our palate with the acidity, but rather to caress it with silky tannins and gentle red fruit. 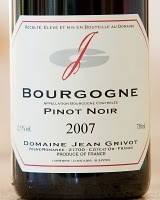 It was a stroke of genius – Jean Grivot Bourgogne is from the commune of Vosne Romanee and makes the perfect aperitif. 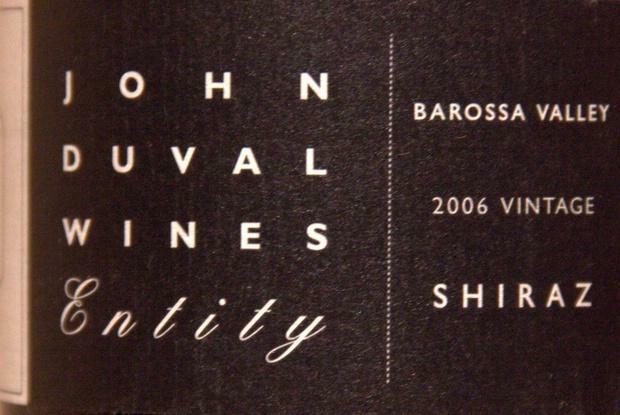 The 2007 vintage is beautiful in youth with elegant fruit aromas of red and morello cherries, strawberries and raspberries. Conor assured us that it was the perfect way to relax after a hard days work. After our aperitif we began the tasting. 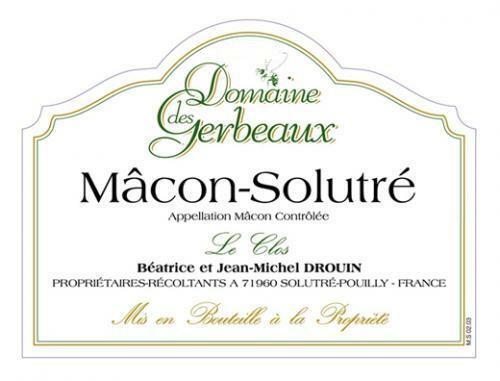 Fresh from the vineyard, our tasters were some of the first people to take a look at the 2010 vintage of the Macon Solutre from Domaine Gerbeaux. 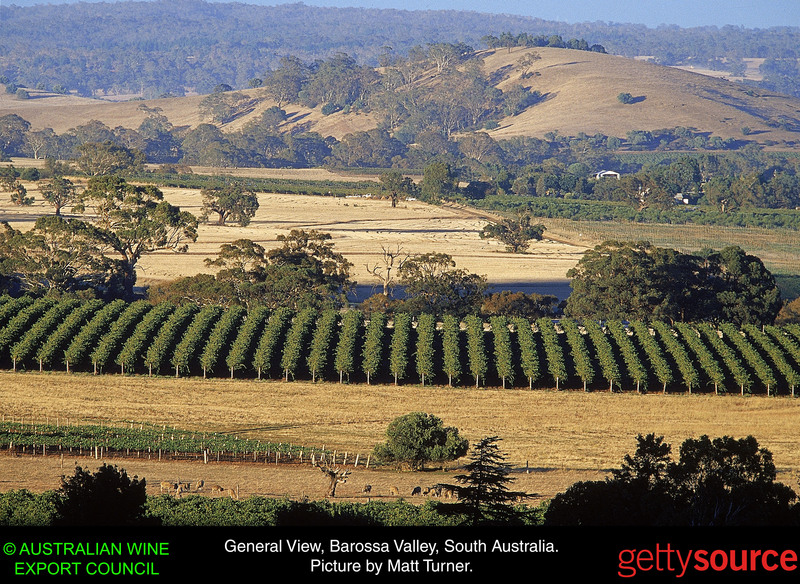 The white wines of Macon are made from Chardonnay and generally have bright, simple fruit, fresh acidity and are unoaked. The Macon Solutre was absolutely stunning and a real crowd pleaser. Unoaked, elegant and brimming with minerality it has great intensity and depth of lemony citrus characters, ripe apples and melons. It was the surprise of the night. Whereas the Macon Solutre is unoaked with lovely apple characteristics, the Pouilly Fuisse oozes with rich, creamy oak and tropical fruit. Not for the faint hearted this Pouilly Fuisse has lots of body and depth with layers of sweet and savoury oak. Pouilly Fuisse certainly offers exceptional value for money for those who like robust Chardonnay. 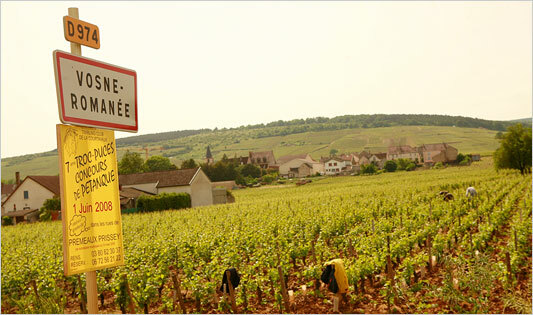 The red wines of Burgundy are made from 100% Pinot Noir. Pinot Noir is notoriously difficult to grow, disliking hot weather and susceptible to rot, it takes a lot of work in the vineyard and crafting in the winery to make these sumptuous sweet, earthy wines. Vosne Romanee produces elegant, delicately perfumed and fragrant red wines and the Jean Grivot ‘Bossieres’ 2006 is no exception! Light in colour and body it has layers of red fruits, spice and earthy tones with a deliciously velvety mouthfeel – this was one of the favourites of the night! We then moved on the Gevrey Chambertin 2003 from Christian Serafin. 2003 was a very hot and difficult vintage. The crop was half the normal size due to dehydration of the grapes.You have to be a very skilled winemaker to produce a good wine in such extreme conditiond and Christian Serafin has done a great job. The vintage conditions lead to a robust full-bodied Pinot with very concentrated ripe, fruit flavours. Although everybody had their favourites, what the tasters really enjoyed was the opportunityh to taste 3 reds from the same region and the same grape variety that varied greatly in style! If you would like to know where you can buy any of the delicious wines mentioned or any other greats from Burgundy please contact Conor Richardson at info@burgundydirect.ie. On the 11th April ely bar & brasserie will present a masterclass in global wine styles featuring guest speaker Michele Jordan. Michele Jordan has worked in the wine trade for over 20 years and represents some of the world’s most highly acclaimed winemakers. Through the evening Michele will talk us through the key differences between Europe, Australia and New Zealand, explaining why Europe looks towards Australia and New Zealand for emerging styles and why Australia and New Zealand are starting to emulate their European counterparts. Ever wondered why wines from the Southern Hemisphere taste so different from those of Europe, or why New Zealand now rivals France on world class production of Sauvignon Blanc and Pinot Noir. The masterclass will feature 4 flights including a comparison of Sauvignon Blancs from Australia, New Zealand and France, Pinot Noirs from Australia, New Zealand and France and look at Italian varietals emerging from Australia! For more information or to book your place please contact Michelle Lawlor on 01 678 7867 or email wineclub@elywinebar.com.